Are you ready to let your creativity bloom? I hope you are ready for a ray of rosiness in your life, because the Everything Is Rosy Product Medley will launch on 1st May for ONE MONTH ONLY. This exclusive, limited-time collection of coordinating, petal-packed products has everything you need to let your creativity flourish. The Everything Is Rosy Product Medley is Stampin’ Up!’s first product offering of this kind, and I am so excited about it. In similar product launches in the past, products have far exceeded ordered quantities, and have run out quickly after becoming available to customers. As a new (and gorgeous!) product offering, the Everything Is Rosy Product Medley is likely to run out quickly. 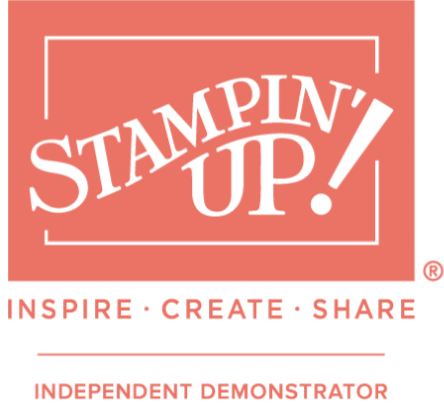 Product medleys are new to Stampin’ Up!, and they are a concept based on demonstrator feedback. In addition to being filled to the brim with cute, coordinating products, Stampin’ Up! have designed the product medleys to provide you with endless creative possibilities. Aren’t these just gorgeous samples! How elegant and beautiful are these kits? I can’t wait to get my hands on them. Next PostA little challenge for me..